Most of you will be familiar with Spinelli’s amazing seven dollar Sangiovese and now it has been joined by a Malbec. Another hit for sure and a wine with a great appeal to those who like the dry-style of European wines over the slightly sweet New World offerings. Expect delicious bright flavours and a gamey, hearty character. Manages to feel both invigorating and nourishing. 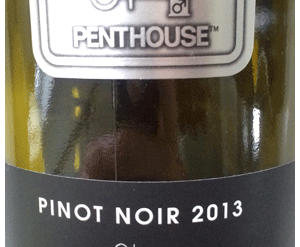 Mildly rich but mainly lively and suggestive of second and third bottles. Very Italian. You may never but another bottle of wine over ten dollars. Buy a case. Favourite Local Bistro Red Not on Sale! Please reactivate form to sign up, thankyou. Thanks Maryanne. We’re working on it.